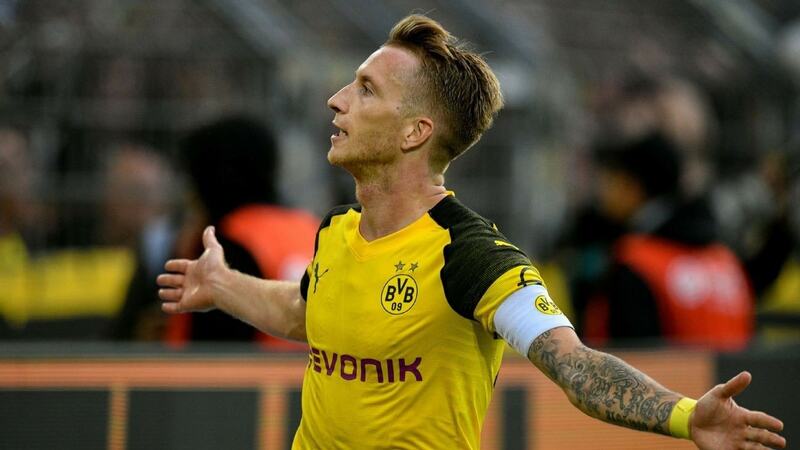 After almost a month since the last round of the first round, the Bundesliga starts with Borussia Dortmund in front with a 6-point lead over Bayern Munich’s first team. The Gialloneri trained by the Swiss Lucien Favre will be engaged in the Red Bull Arena against RasenBallsport Leipzig, which instead occupies the fourth place with 11 points behind. Last December 21st we had left the two winning teams in the last round of the first round: the Leipzig had passed Werder Bremen at home 3-2 with goals by Lukas Klostermann, Timo Werner and Bruma, while Dortmund was imposed on Signal Iduna Park against Borussia Monchengladbach 2-1 thanks to goals by Jadon Sancho and Marco Reus. Borussia Dortmund have won 7 of their last 8 league games. But RasenBallsport Leipzig is a tough team at home and in the last 8 races in its own walls 7 victories are coming. In the last 3 direct comparisons both teams scored. There have been 6 Over 2.5 in the last 7 Bundesliga matches of Borussia Dortmund. The first leg did not hurt emotions and Dortmund was the Borussia to have the best for 4-1. We expect another match full of goals and for the Gialloneri it will not be easy to get the better of RasenBallsport Leipzig, very prolific at home. The Over 2.5 is a valid solution in view of the return to the field of these two teams.